"Milach's search is the kind which is almost impossible to visualize. And yet, what he has here, is a fascinating and subtle journey into the loss of direction, into the sad and beautiful connection with your country." 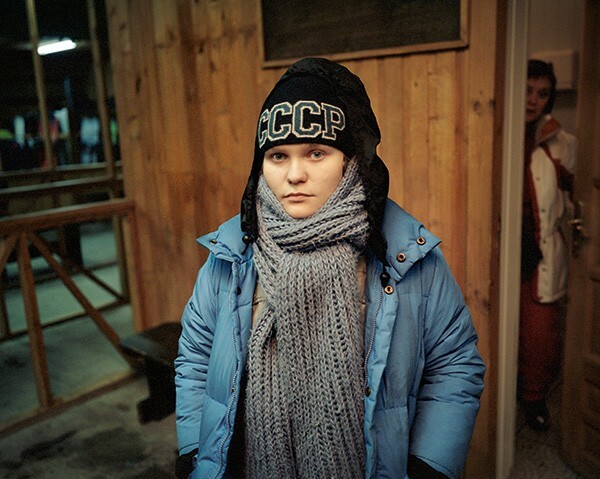 Liza Faktor Over a period of several years, Polish photographer Rafał Milach accompanied with his camera seven young people living in the Russian cities of Moscow, Yekaterinburg and Krasnoyarsk. 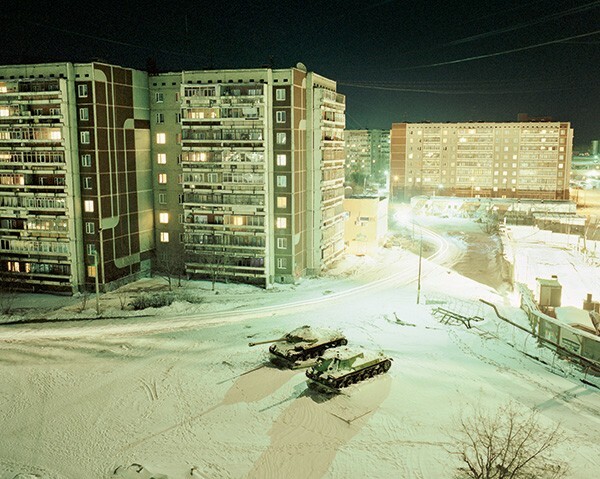 In intimate pictures, he portrays a generation caught up between the mentality of the old Soviet regime and the up-and-coming Russia of the Putin era. 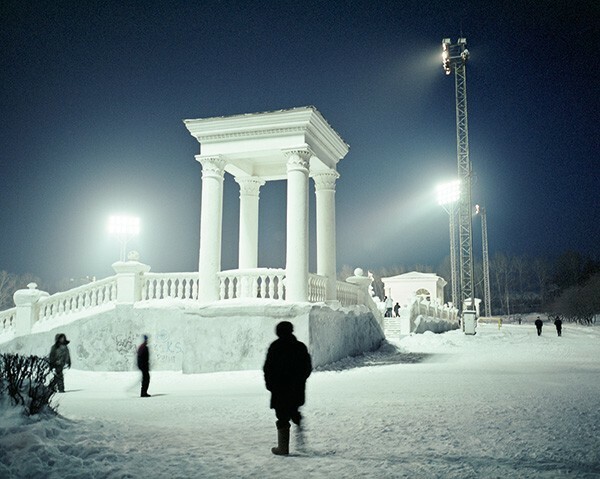 In this album, bound in highgrade synthetic leather, these snapshots of contemporary Russian life are accompanied by sensitive interviews with those portrayed. The series 7 Rooms has been shown at C/O Berlin / Germany (2012), Noorderlicht Photo Gallery / Groningen, The Netherlands (2012), Zacheta National Gallery of Art/ Warsaw, Poland (2012), Museum of History of Photography / St. Petersburg, Russia (2012), Fotodoc / Moscow, Russia (2012). 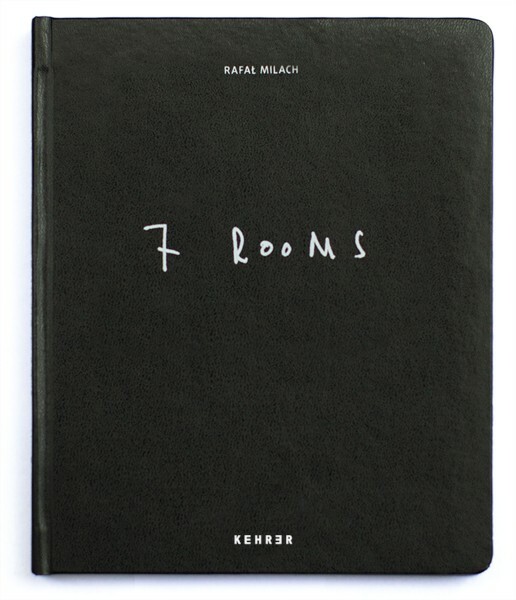 7 Rooms was awarded Pictures of the Year (POYI) Award for Best Photography Book 2011, 2012 it was nominated for the Aperture Photo Book Award, Paris Photo and the Deutsche Börse Photography Prize. Rafal Milach (b. 1978) is a photographer and bookmaker based in Warsaw, Poland. He graduated from Academy of Fine Arts in Katowice, Poland and Institute for Creative Photogra-phy in Opava, Czech Republic where he currently lectures. For more than 10 years he has been working on transition issues in Russian speaking countries and CEE region. He has earned multiple awards for his work, among them the World Press Photo Award and New York Photo Festival Award. 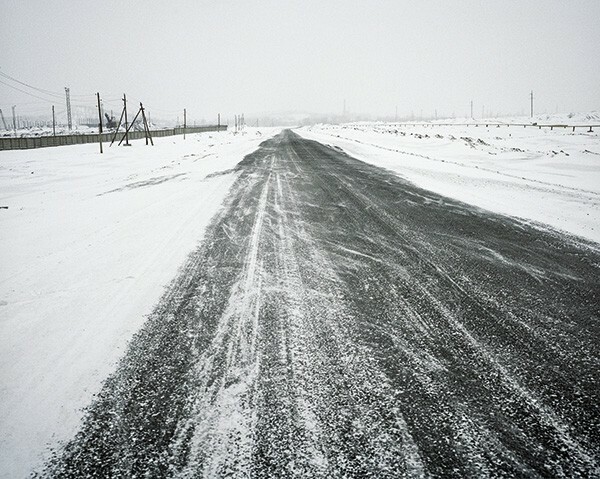 Milach is co-founder of the photographers' collective Sputnik. He has also published the books Black Sea of Concrete / Self-published (2013) and In the Car with R / Czytelnia Sztuki (2012). Svetlana Alexievich (b. 1948) is a Belarusian investigative journalist and prose writer. Her work has been awarded with the Peace Prize of the German Book Trade 2013, Oxfam Novib/PEN Award, the National Book Critics Circle Award, among others. 2015 she was awarded the Nobel Prize in Literature.